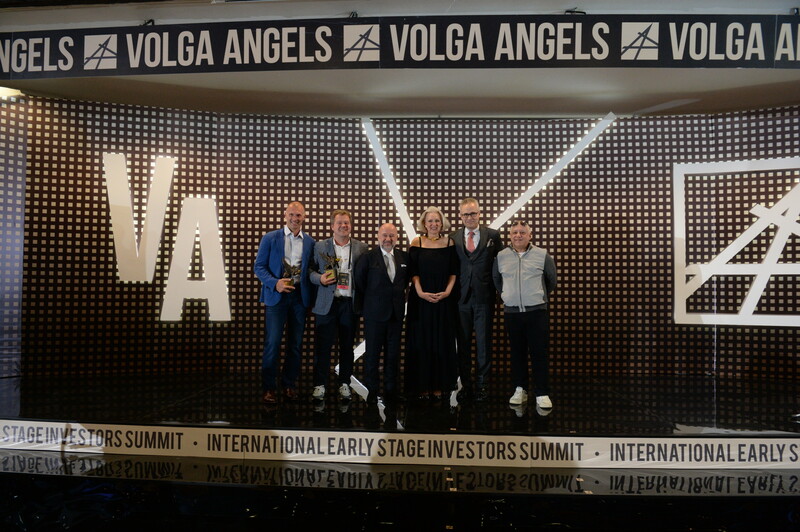 International investors came together in Samara, Russia within the framework of the Volga Angels 2018 Summit to discuss the current situation on the global venture market, the latest trends in hi-tech industries and the best business opportunities. EBAN is a strategic partner of the event, while EBAN member National business angels association (NBAA) is the program partner. More than 200 investors from 23 countries participated in the three-day work program of Volga Angels 2018 summit. Among the guests were private investors, representatives of venture funds, international corporations, development institutions, federal authorities from Europe, United States, Russia and other countries. During the summit more than 36 plenary panels were held on three key directions: early stage investments, development of the venture capital market and the future of blockchain technologies. The speakers and participants discussed the latest trends in the high-tech realm and methods of searching the most promising companies and teams on venture market. How has blockchain changed the venture investment market? ICO – hype or a revolutionary tool of crowdfunding? What opportunities have new technologies brought to the world of collective investments? During the summit the Academy of Investments SEED ANGELS TRENDS made special reviews on main industry trends, secrets of investment profitability, managing venture funds, forming a balanced portfolio, starting acceleration programs and global projects etc. During the summit, the National business angels association (NBAA) presented the SEED ANGELS Early Stage Investment Awards 2018 – for individuals and organizations that made a significant contribution to the development of the venture capital market. Peter Braun, (EBAN): “International cooperation is an integral part of the modern venture market. We have chosen Samara as a place for meeting the investors because this city is the leading aerospace technology cluster in Russia. Here we got the opportunity to see the most advanced developments in space exploration, as well as the exploitation of orbital technologies for the benefit of all mankind.We have held many very important and interesting meetings, and I expect that the deals concluded during the summit will lead to mutually beneficial cooperation and will give start to some excellent projects”. The organizer of the Volga Angels 2018 summit is the Fund of Development the Venture Capital Investments in Samara, with the support of the Samara Region Government. The operator is YellowRockets.